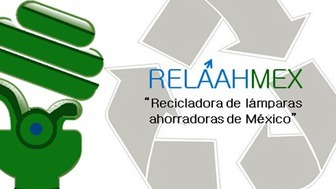 Youth environmental engineers, passionate and persevering, with a clear objective: develop solutions. 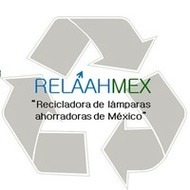 RELAAHMEX whose main objective is to collect and recycle all the fluorescent lamps waste (tubes and CFL´s) which have mercury. Tania Patricia has not supported any project.